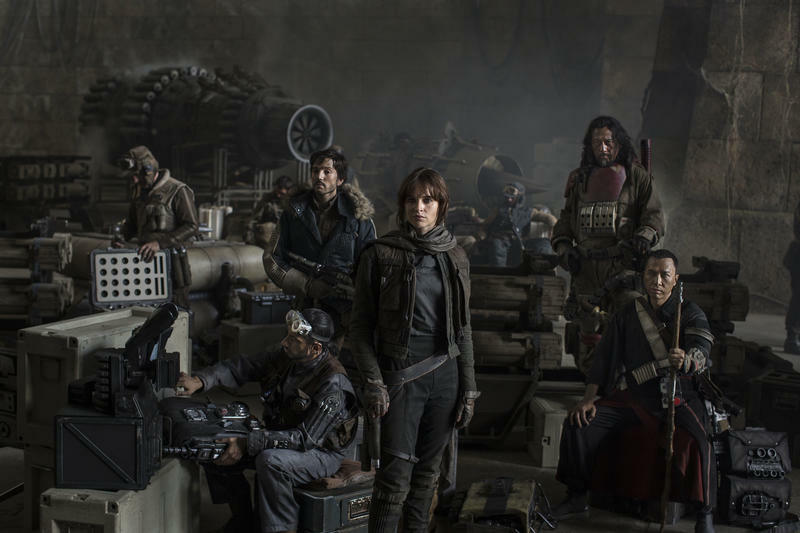 It's almost time for Jyn Erso's band of misfits to rebel. The December 16 release of Rogue One once seemed like it would never arrive. Now, it's just a few days away. Make no mistake, the Gareth Edwards-directed spinoff isn't filler ahead of Episode VIII's release in 2018. Following a string of compelling trailers, Rogue One looks like one of the best entries in the Star Wars universe ever. It seems our worries were all for not. It may not seem like it, but a lot is riding on the shoulders of Rogue One: A Star Wars Story. Lucasfilm president Kathleen Kennedy recently said the studio is using the film as a litmus test for future spinoffs. So, if Rogue One does well, Lucasfilm will explore the possibility of even more standalone films. That's exciting for a number of reasons, not least of which is the idea of further exploring the Star Wars universe. Not only will this give general audiences the chance to delve deeper into a galaxy far, far away, but it means filmmakers can stray further from the main Skywalker saga. I already purchased my Rogue One tickets for Dec. 15, the day before the film officially hits theaters across the globe. Before then, let's take a look at why we're so pumped to see how the Death Star plans were stolen. Rogue One is set to introduce audiences to the Erso family, whose fate is tragically intertwined with the Death Star. In the film, Jyn (Felicity Jones) finds herself on the side of the Rebels, while her father, Galen (Mads Mikkelsen), will be seen working for the Empire. With the Death Star's presence looming across the galaxy, their relationship will likely be key to the success of Jyn's mission. Jyn doesn't exactly strike as the kind of person looking for friends. But when she finds herself entrenched in a Great War, she rises up to lead a ragtag group of Rebels with one common goal: to take down the Empire. From a reprogrammed droid to a spiritual warrior, Jyn's motley crew will take on a suicidal mission with the galaxy's fate in the balance. 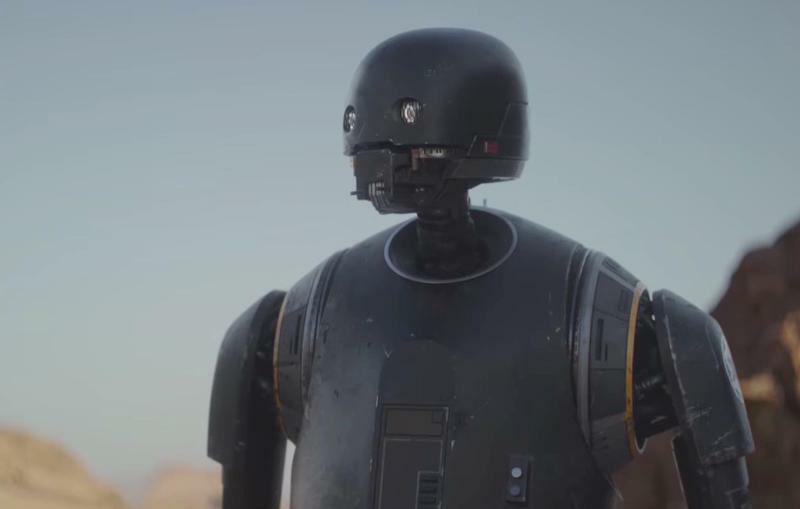 Voiced by Alan Tudyk, K-2SO is a snarkier, more dangerous C-3PO. His initial purpose was to fight for the Empire, but he's soon reprogrammed and becomes a loyal companion to Captain Cassian Andor (Diego Luna). Because he looks like a Imperial droid, he'll be able to blend in at Imperial bases, providing Rebels with a perfect double-agent. Now just a distant memory in the main saga, the Death Star used to be a symbol of power and fear. 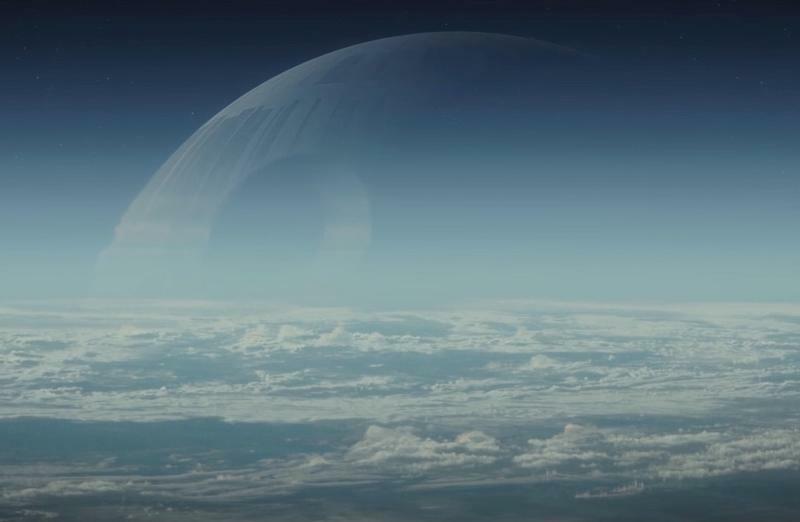 In Rogue One, the massive space station will once again become the franchise's centerpiece as the Empire wages war across the galaxy. We've seen what the Death Star is capable of. Now, we'll see what kind of terror it reigns as the Alliance attempts to steal the space station's plans. It will be a lot of fun to see how Director Krennic (Ben Mendelsohn) and Darth Vader (voiced by James Earl Jones) interact with each other. From what we've seen in the trailers, Krennic has a powerful presence and doesn't seem afraid to speak to Vader directly. But as the man in charge of the Death Star's success, can Krennic deliver? I get the chills just thinking about it. While the Force plays a major part in Rogue One, the film won't directly feature anyone who possess Force abilities (Darth Vader notwithstanding). Instead, it'll have a more mythical presence, as a kind of religion people follow to help guide their beliefs and morals. 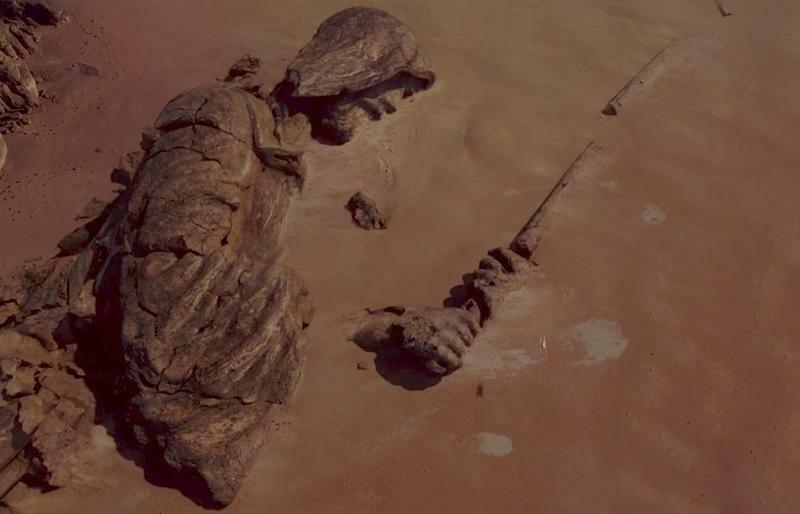 After all, one of the movie's primary locations is Jedha, known as one of the first civilizations to explore the nature of the Force. 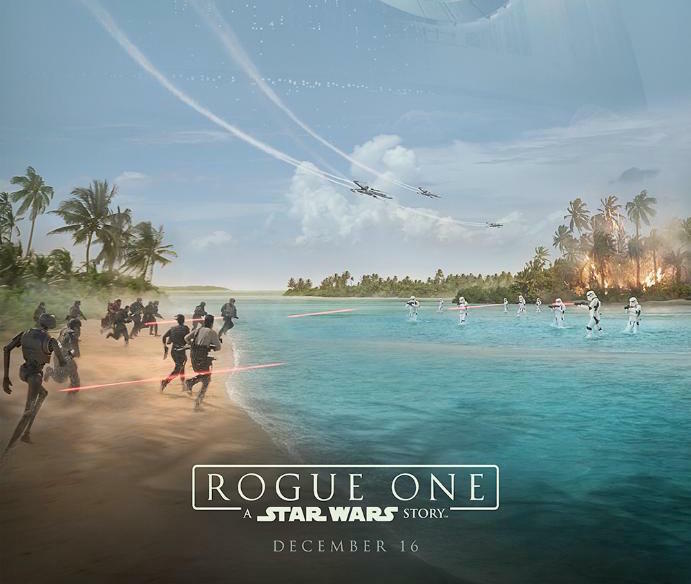 Speaking of Jedha, which is an icy, wintery planet, Rogue One will also feature Scarif, a tropical paradise occupied by the Empire. The planet's beautiful landscape will juxtapose the film's horrors of war as the Alliance fights to overthrow the Empire. Star Wars has taken audience to some awesome locations, but Scarif's beauty stands alone. Star Wars movie or not, Rogue One is one of the more visually stunning movies we've seen all year. 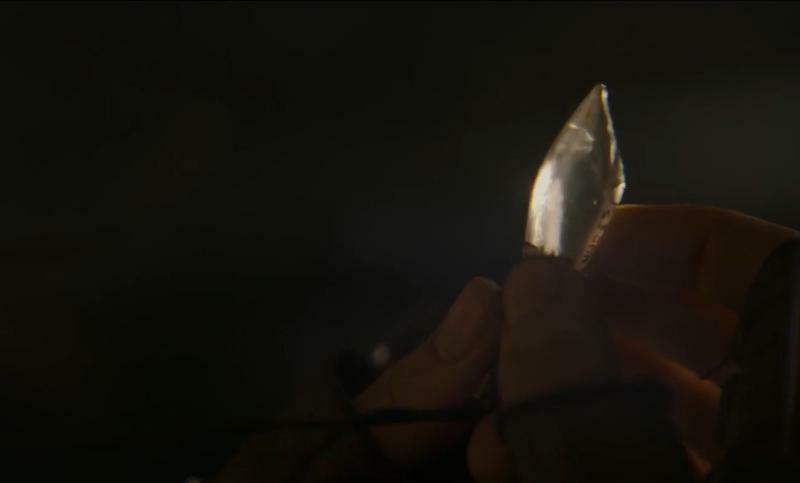 You don't have to look much further than the recent trailers to see that. There's a distinct tone and style to Gareth Edwards' movies, which match beautifully with the Star Wars universe. The lush locations help, sure, but there's no denying Rogue One is visually a gorgeous piece of cinema. Technically speaking, Rogue One isn't new in the pantheon of Star Wars lore. We know the Death Star plans eventually get stolen. But, by breaking away from the main saga, audiences are being introduced to an all new cast of characters, worlds, and storylines. It'll be a nice breakaway from the Skywalker family and set the stage for future spinoffs. New story, new characters, and new locations aren't the only reasons why Rogue One promises to be different from the main saga. From the get-go, Lucasfilm has said the film will be more of a "war" movie that's more visceral and intense—something that comes across in the few trailers we've seen.